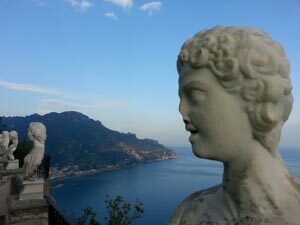 Perched high on a hilltop overlooking the Amalfi Coast sits Ravello, a medieval village full of winding cobblestone streets, fragrant gardens, and breathtaking views of the Mediterranean. 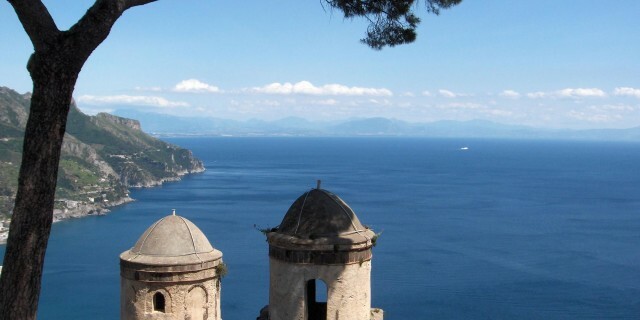 You will be tempted to never leave your hilltop perch, but several towns along the Amalfi Coast are absolutely worth the drive. Positano, Amalfi, Cetara and Atrani.